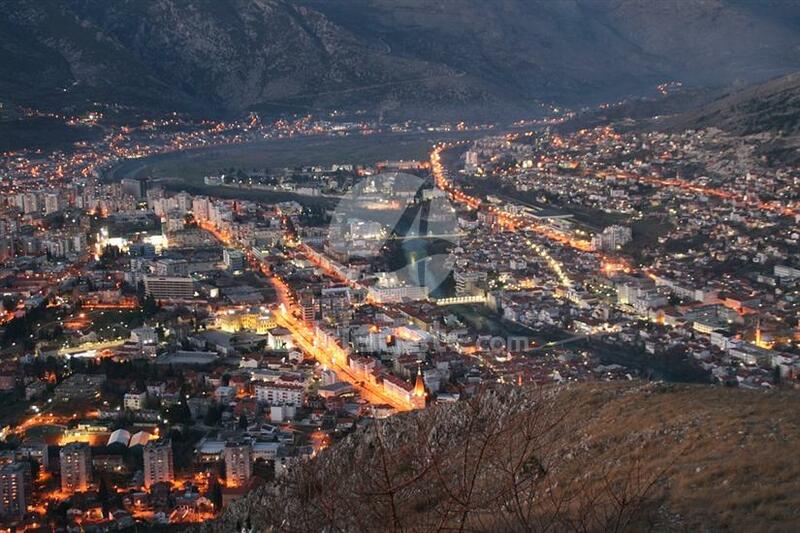 A field trip to Mostar and Herzegovina will leave your breathless. If you wish to get to know the culture of this area and see the wonderful Dalmatian hinterland and Herzegovina simply choose this tour. The first stop on your journey through the rural area of Bosnia and Herzegovina is a small town on the shores of the river Neretva called Pročitelj. Its historical heritage dates back to the early 14th century and it is a protected national monument of BIH. 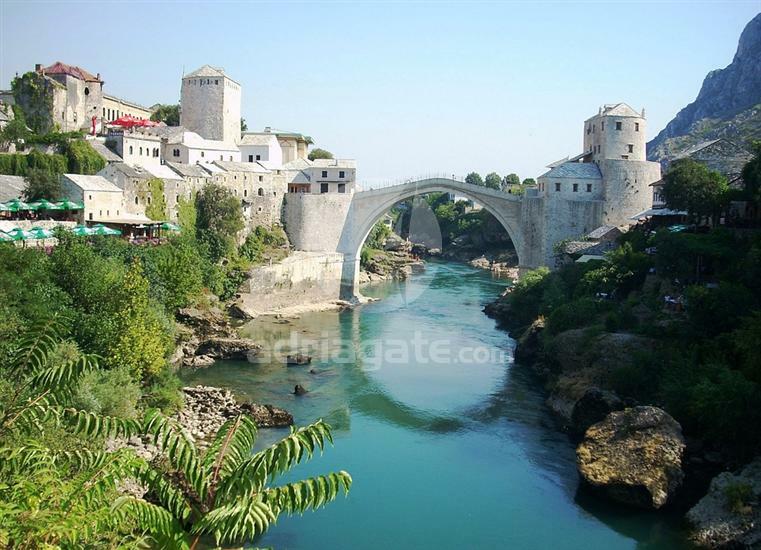 The tour continues with a visit to another town located on the banks of the river Neretva called Mostar. 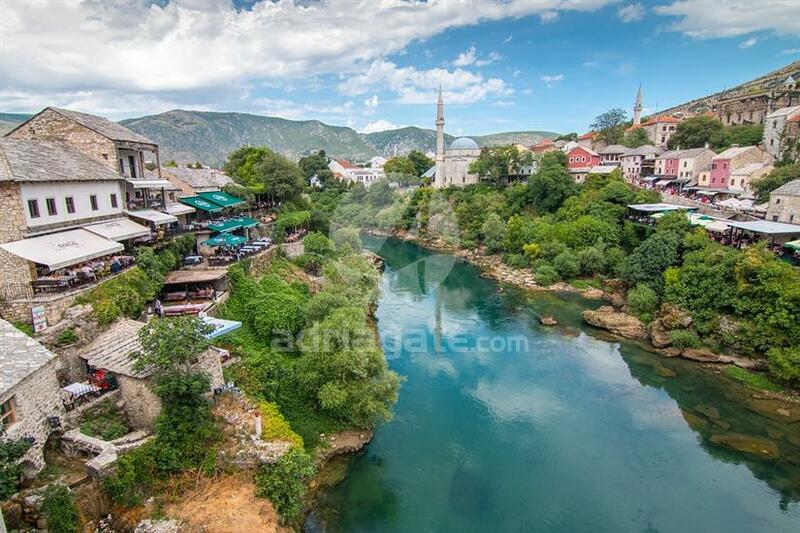 This town in Herzegovina is known for its famous Old bridge dating back to the 16th century that connects the eastern and the western part of the city. You can also visit the old Bazar found in the oldest part of the town and be sure to try the local specialties like the homemade „burek“ or „baklava“. 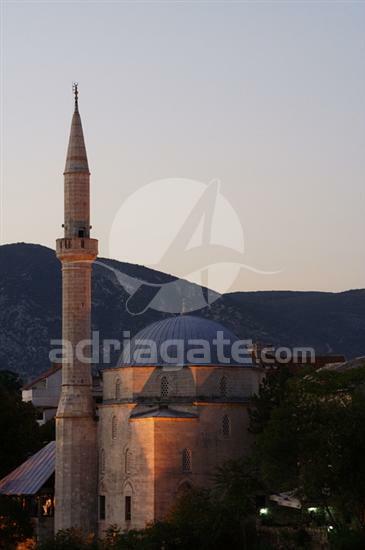 Ultimately a drive through the idyllic villages of Herzegovina and Dalmatia will certainly be a memorable experience. *It is obliged to fill star marked fields.